Today may be the best day ever. 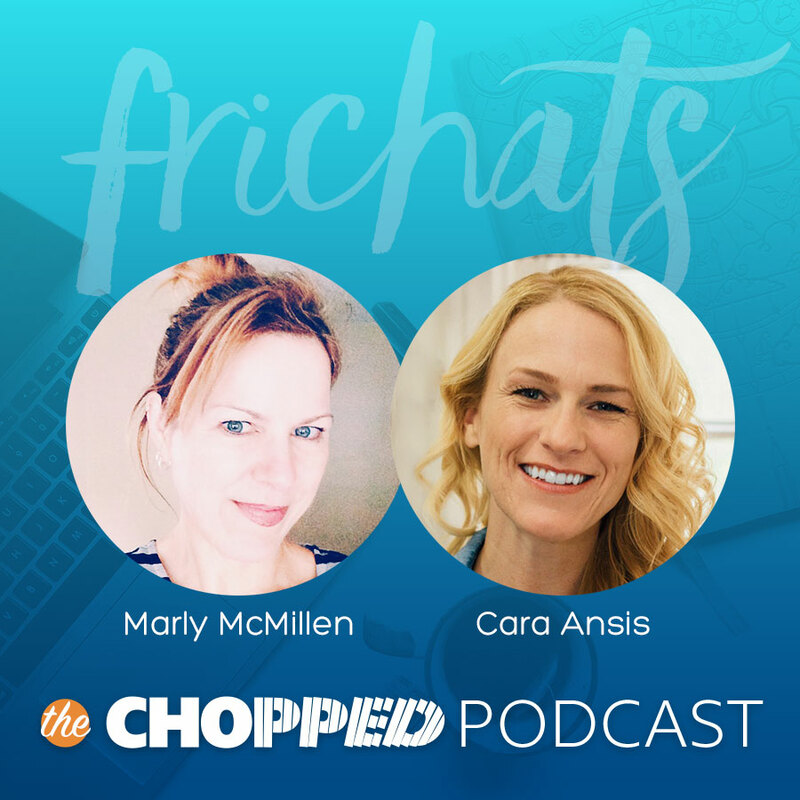 That’s because it’s Friday and Cara and Marly have another FriChats Episode to share with you. Today’s topic is Feeding Your Subconscious. Curious for more? 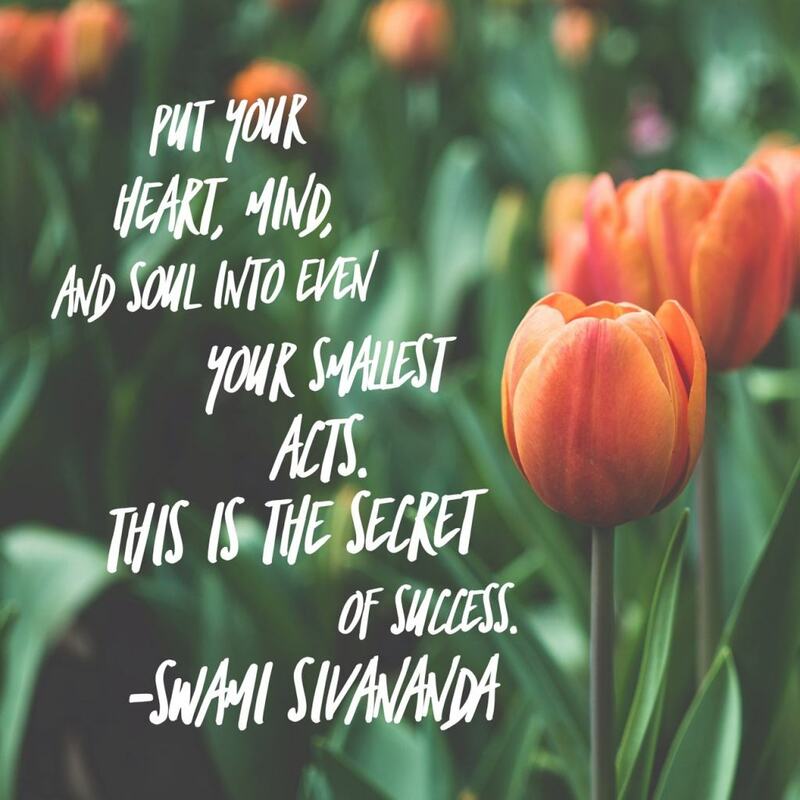 Listen to a previous FriChats episode on Growing Confidence to feed your soul. You might also enjoy listening to our discussion on Dancing To Your Own Drummer. So, it’s Friday. And you know what Cara and I like to do sometimes on a Friday? We love to get all soulful and talk about the spiritual side of food blogging. Maybe that’s because we all see the stuff about the logistics of food blogging. You know, the SEO and the data, and the audience analysis. And that is some really important stuff. But every now and then we need to have real discussions about the big WHY behind we’re doing what we do. I have a theory about success: When you’re crafting your journey toward success, one of the most important things you can do is feeding your subconscious. What you believe about yourself at a subconscious level can determine your success, and your happiness along the way. So, here’s where I got this idea. I was reading the book You are a Badass (see link below) and the author, Jen Sincero, talked about subconscious. She explained how we have to train our subconscious because it’s really the engineer driving the train. It works like this: If I say I want to lose weight, but on a subconscious level I believe losing weight is really hard; or that maybe I will always struggle with my weight, then my chances of losing weight are slim. So, I can talk about losing weight all I want. I can buy all the books on losing weight. I can become an expert on losing weight. But as long as I believe that losing weight is hard on a subconscious level, I will struggle in that area. If we want to make change in our lives, we have to address what we believe on a subconscious level. That’s where I came up with the idea of feeding your subconscious. Well, actually, I was listening to a podcast. And they were interviewing JD Roth, the guy who was behind The Biggest Loser and he described how he would go and visit the contestants in their homes. And what he would frequently find was that their bedrooms were very messy. So he would tell them, clean your room, so when you wake up in the morning, you’ll get this message from yourself, that you’re worth this beautiful room. It’s a little like the message from the book The Art of Tidying Up. Surround yourself with beautiful things. Both of these notions have a similar theme: and it revolves around feeding your subconscious. I tell myself this mantra every day: I receive all the good life has to offer me. This saying makes me feel receptive to the potential for good that can come my way at any moment. I oftentimes feel like if I’m not willing to receive it, then how will I even know when it comes available? Cara and I are tinkled pink to talk about the woo-woo side of blogging. We’ll be back another Friday in the future so be sure and stayed tuned and join us! You know what we turns our crank? Thinking of ways that the Chopped Academy can make your day! 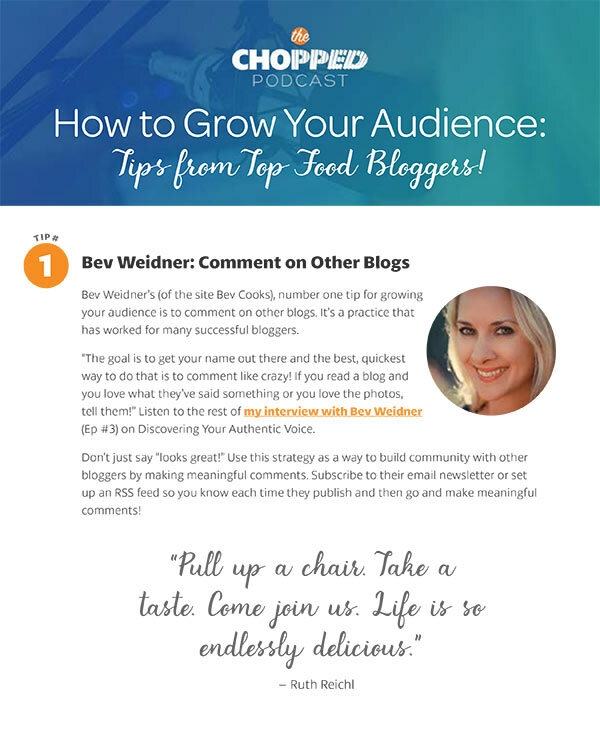 That includes sharing with you resources to help you take your blog to another level! We hope today’s episode on Feeding Your Subconscious is a part of that process.